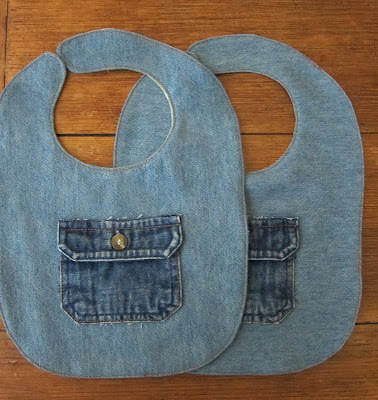 I love a denim bib, it's classic. It doesn't wear out, it's soft, it's cute and looks good with everything! It's non-gender specific so it can get passed down to the next sibling or cousin . . . 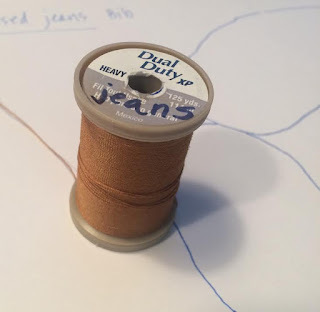 If you don't save jeans for sewing projects, you can find little denim pockets at your local resale shop or garage sale on children's clothing or most men's jeans which have a perfect little (change) pocket. 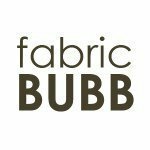 Pick 2 coordinating fabrics (preferably 1 in denim! ) 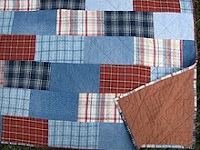 I prefer to use flannel for the back, besides it feeling softer, it will absorb more. 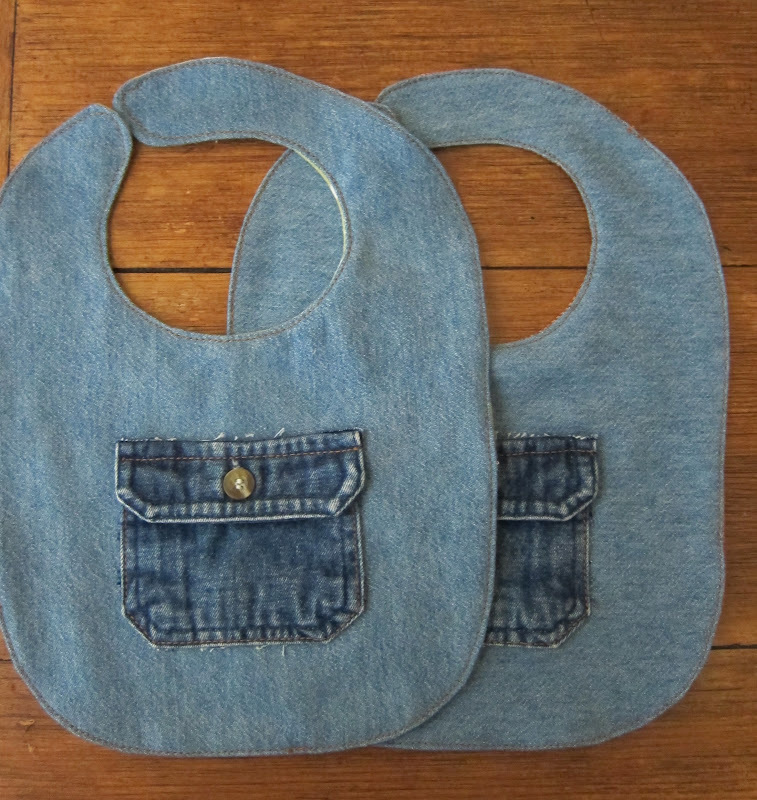 Look for a slightly thinner or worn denim when making bibs, as it will be more pliable and not so heavy. With right sides together, pin and mark bib pattern. Cut out the 2 pieces of fabric together, at the same time. 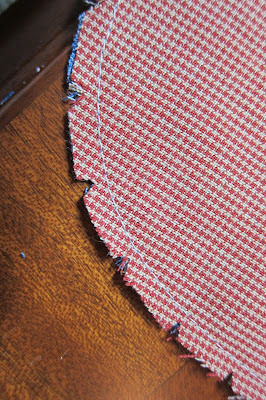 Pin and sew the 2 pieces, leaving a 2 inch hole along the bottom of the bib. Cut notches around the curves to minimize bulk. Turn right side out and press. My thoughts on picking your closure - A button would be adorable, but I'm too lazy to make the button hole, strings take too long to tie (and make), a velcro bib is easily pulled off by a toddler (so tells me an experienced mother) so I prefer a large snap. 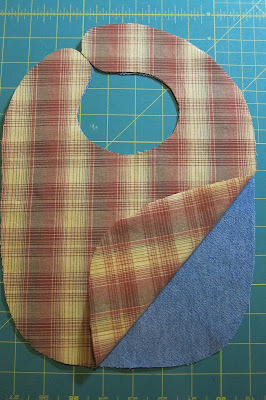 These bibs will get lots of wear so reinforce the ends. I hand picked this color and weight of thread that looks like the thread used on jeans. If you're interested in this pattern, leave me a comment and I'll email you the pdf. Please make sure that you are not a "no-reply blogger". What a fantastic idea. they look great. Too cute! We are going to have another little one in September and I will definitely be making some of these! 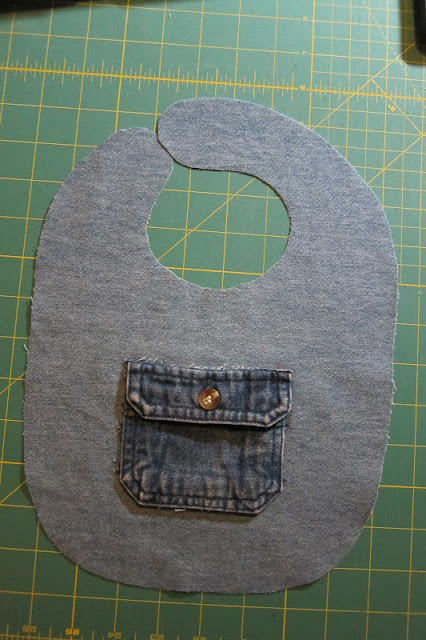 Great ideas for baby bibs! Would greatly appreciate the instructions if you please. I a new great grandson and my husband passed away before he was born. I would love to recycle some of Papaw's jeans for him. I've used his shirts to make teddy bears. If you still share this pattern, I would love to have it. I would love to have this pattern! 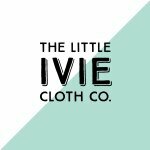 I have several friends having babies and would love to have a cute gift to make them. Thank you! This would make for a great present, I would love to have the pattern. May I please have the pattern. 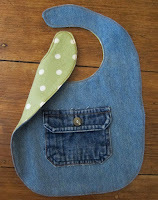 I would love to have this pattern to make bibs for my first grandchild due this month! Please email the pattern to me? My email address is moyraroux@outlook.com. I love your bibs! May I have the pattern please? I plan to make them for my new cousin. Would love to have this pattern for my first grandchild! I would love the Baby bib pattern. Neighbor across the Street just had a Baby Girl.. and I want to make her some for her Daughter.. 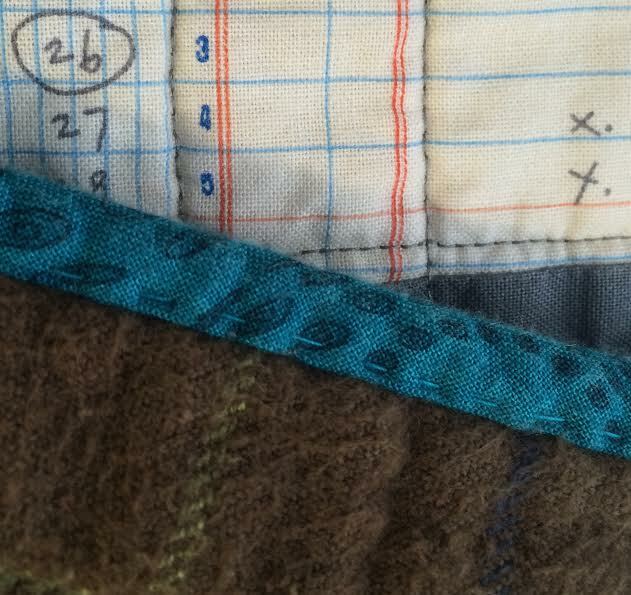 I, too, would love to have this pattern> Would you please send me the pdf? Me ha gustado. Me podrías enviar el patrón? Gracias!!! I would love to receive this pattern. Thank you for sharing! Nice. Please I would love to receive the pattern. Thanks for sharing. If possible I would love to receive the pattern. 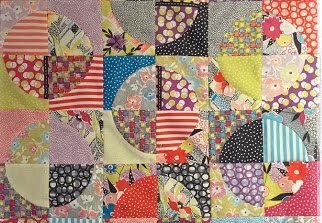 Could I have your pattern - love the idea! 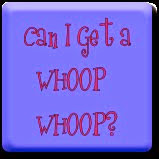 I would appreciate you sharing this pattern with me - rena@exhibitmanagement.com. Thanks! Hi, I would like the pattern for this cute bib, please. Thank you! 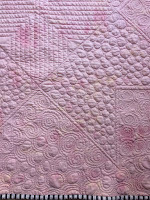 Love, love your quilts!! Would love to have pdf. Of bib. I would love the pattern for this bib. I have been searching specifically for the side closure you have done. Thank you. Please email your bib pattern. i have a new great granddaughter and would love to make this for her. pamkattawar@yahoo.com thank you!!!!! Could you please send me the pattern (karin.ruthven@gmail.com) - my friend's little boy would love this! Thank you very much.